Annie Qui | Prida Guida & Perez, P.A. | Certified Public Accountant | Prida Guida & Perez, P.A. 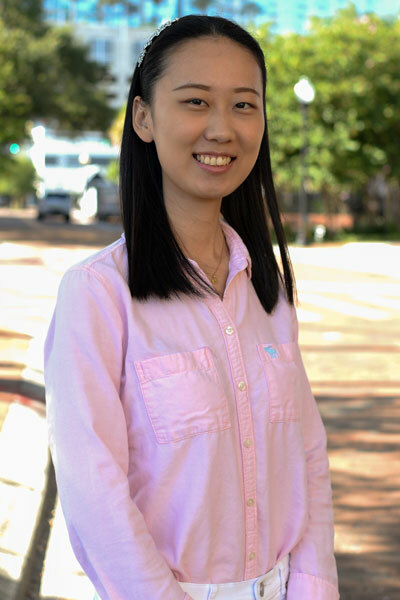 Annie Qiu joined the firm full time in 2015 after her internship with the firm in 2014. She specializes in tax preparation and consulting services. Annie comes to Prida Guida & Perez, P.A., with a Bachelor’s Degree in Accounting from The Ohio State University Fisher College of Business and a Master’s Degree in Accounting from The University of Tampa Sykes College of Business. Annie speaks fluent Mandarin and English. She is a certified public accountant and a member of the AICPA and FICPA.